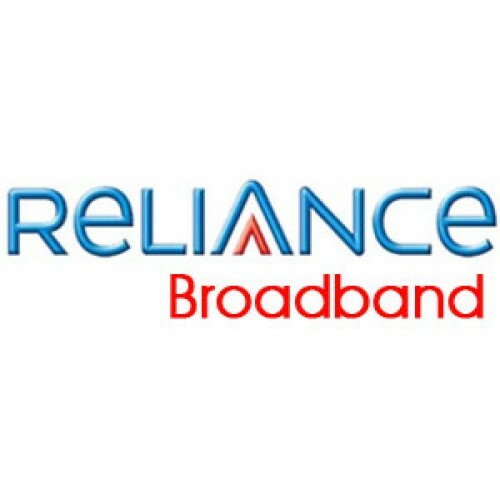 Reliance offers great broadband service. If you have landline connection at your home, you can opt for Combo Plans which will provide you dual benefits which include discounted calling rates. Here are all the Reliance Unlimited Broadband Combo Plans. is it for wireless or wired and for which states? Wired but you can buy WiFi Router and they’ll setup it for you. Applicable all over India but do confirm with local Reliance World.